India has been raving in the tech world these days, most smartphone manufacturer has an eye on the Indian market by releasing one or two devices on the market every other day. The Vivo V5s has been announced for the Indian market, with a powerful 20 megapixel camera for selfies shooter, it is definitely the major selling point. 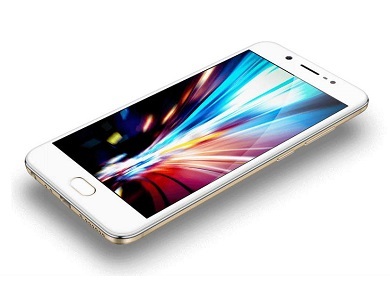 in term of Vivo V5s specs, it's a 5.5-inch smartphone. Below is the Vivo V5s specifications and price.